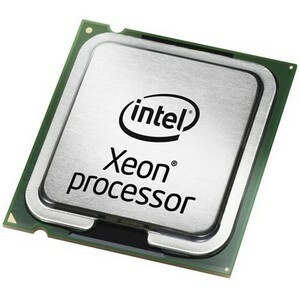 >Xeon processor 5500 series-automatically and intelligently adjusting server performance according to your application needs. For performance that adapts to your application demands, intelligently scales energy use per performance demands, and offers best-in-class virtualization. Flexibility for 64-bit and 32-bit applications and operating systems.